Published on January 25, 2009 in food. 0 Comments Tags: brussels sprouts, food, photos. 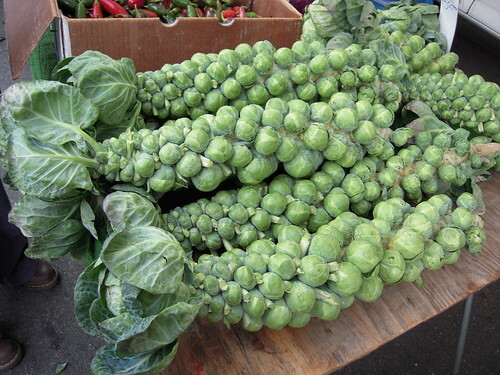 Brussels Sprouts on stalk, originally uploaded by !!! :: jozjozjoz :: !!!. The jozjozjoz.com archives for the photos tag.